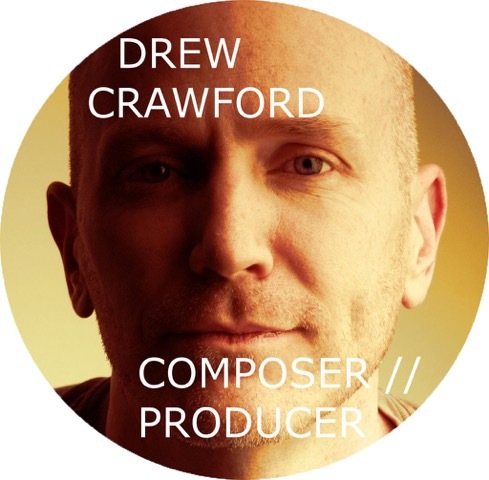 Produced by Drew Crawford. Mixed by Chris Townend at The Hit Shack, Tasmania. Engineered by Rich Hundy at Q Studios, Australian Institute of Music. Mastered by Herb Powers at Powers Mastering, Inc, Florida, USA. Production assistant – Tyler Grant; assistant recording engineers – Scotty Henderson, Gabriel Castro. Guitars – Tyler Grant; guitar on 7 – Rich Hundy; bass guitar – Clive Harrison; bass guitar on 1 – Milica Stefanovic; alto sax – Martin Kay; ten sax – Nathan Henshaw; trumpet & flugelhorn – Stewart Kirwan; trombone – Ben Gurton; percussion – Ian Cifuentes; additional synth sample on 6 – Isaac Campbell.